The language adaptation has in fact been driven by use of Kwido-Mementia by an Italian organization. This is the COOSS Social Cooperative, an Italian co-operative organisation focusing on various branches of care, health care, education and excluded groups. One of COOSS’ areas of specialisation in Italy is care and attention to the needs of the elderly, both at home and in the organisation’s care homes. They also work specifically with patients with cognitive and behavioural difficulties. 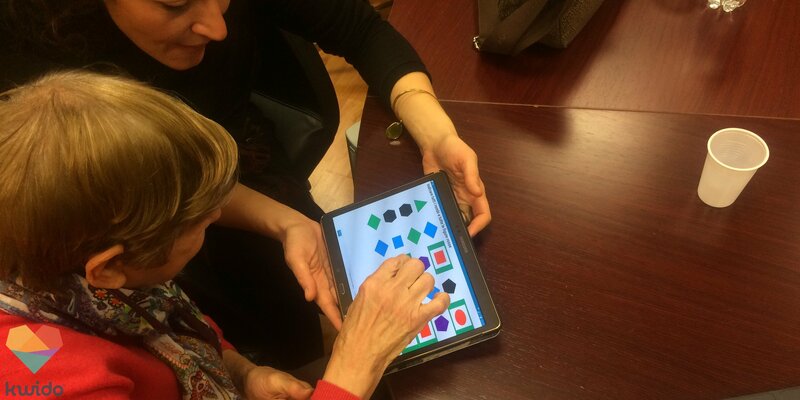 Thanks to a platform such as Kwido-Mementia, patients with cognitive problems can participate in various stimulation programmes almost independently. This therefore allows professionals greater autonomy to carry out activities. They do in addition have a wide range of stimulation programmes, adapted to the cognitive and cultural level of each patient. It also makes it easier for professionals to create their own work programmes. 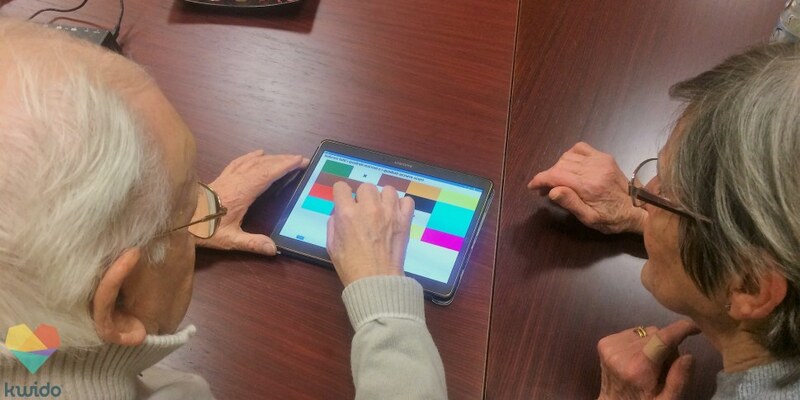 Ideable Solutions, the developer of the Kwido-Mementia software, continues to work to offer the best cognitive stimulation platform for the elderly. We can also disclose that Kwido-Mementia will also be available in Romanian and German in the coming months. Stay tuned. More news soon!